For radio fans here’s the perfect gift, the Radio 1 diary, available at all good stockists. This is the cover for the 1980 diary published by WM Collins and bought, no doubt, at WH Smith’s in Hull’s Prospect Centre. 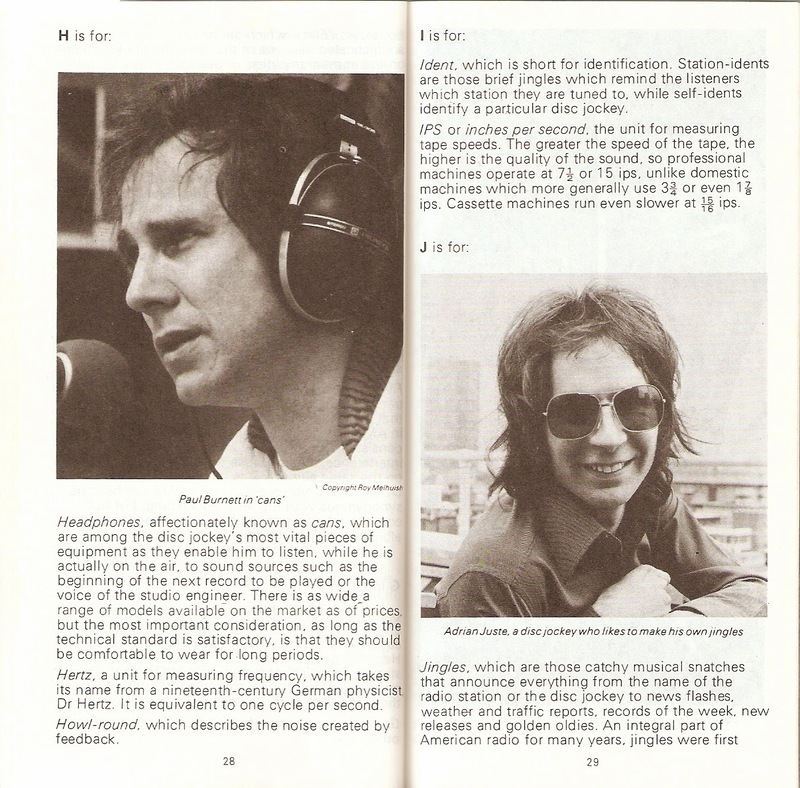 There are articles on Radio 1 in the eighties, How Hits are Made and biographies of the Radio 1 DJ line-up, from Bates to Vance. 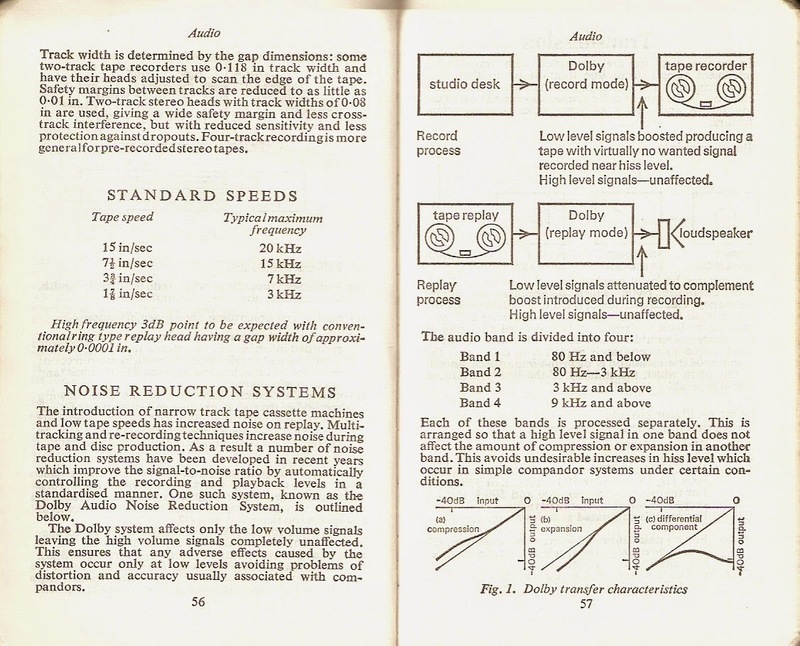 We also get a Pocket Disctionary (sic), an A to Z of all you need to know about the studio equipment and “deejay’s jargon” starting at “AM” stopping off at headings such as “Cartridges” “Quad” and “Turntables” and ending at “Zero Level”. 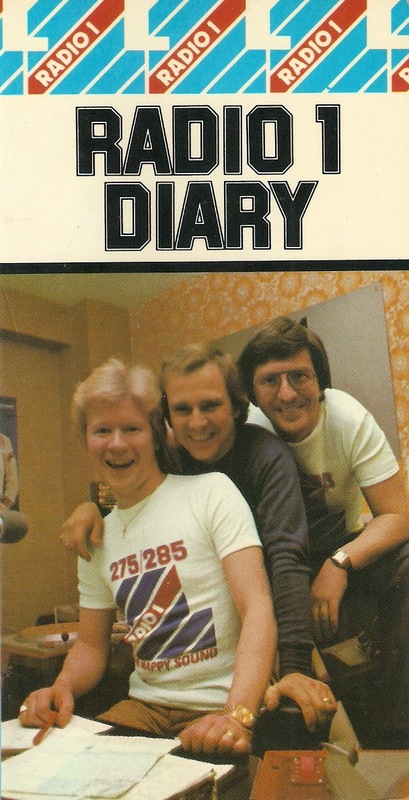 For the serious radio enthusiast who eschewed the fripperies of the nation’s favourite station there was always the Radio Diary. Again published by Collins, this (above) is my 1977 edition. 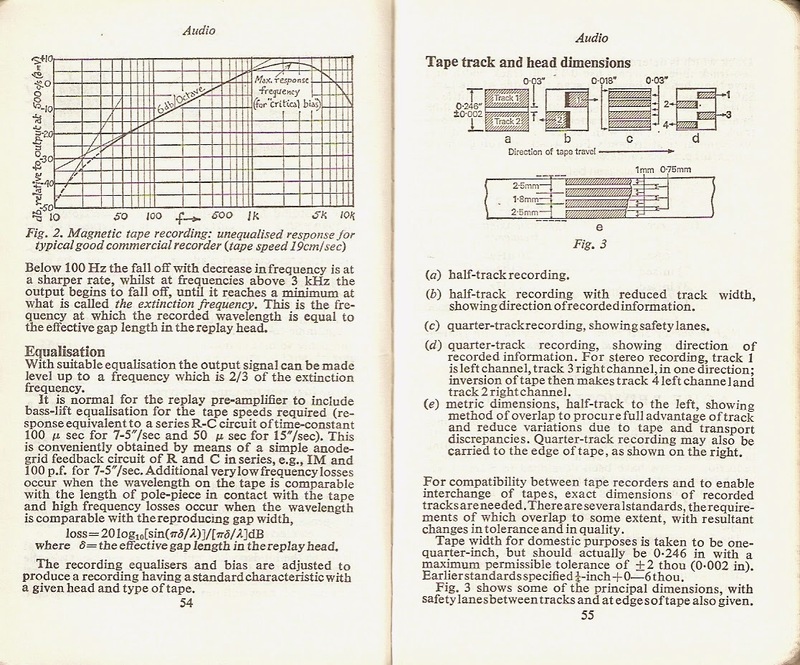 This was aimed at the radio engineers with pages of features on transmitters, powers supplies and semi-conductor devices. 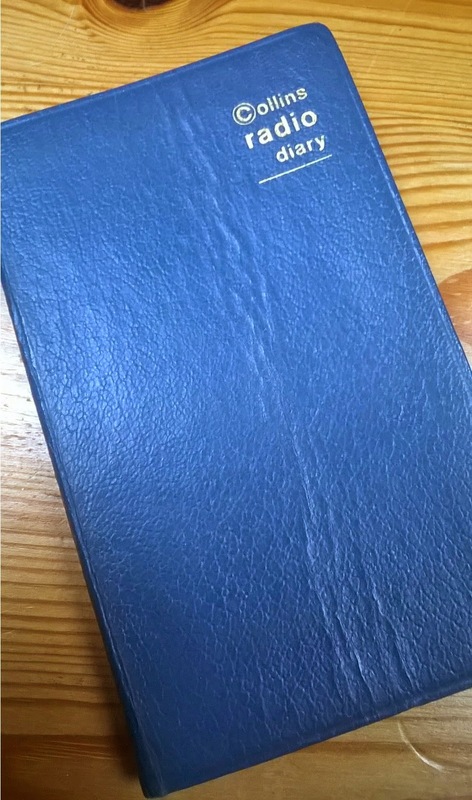 Please note, these diaries may no longer be available! !